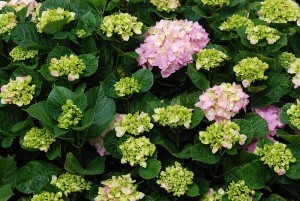 Hydrangea bushes are usually recognized by their large, round flowers. 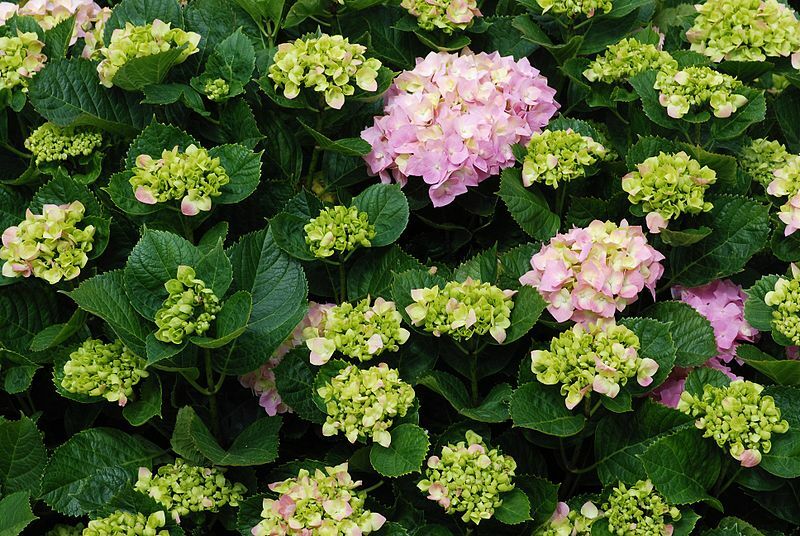 These flowers come in a variety of blues and pinks depending on the acidity of your soil. By Alvesgaspar under CC-BY-SA-3.0, via Wikimedia Commons. 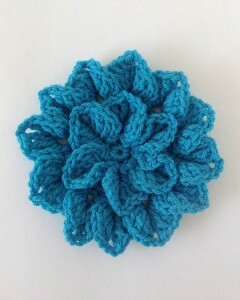 Our hydrangea pattern utilizes the crocodile stitch to mimic the layers of petals. 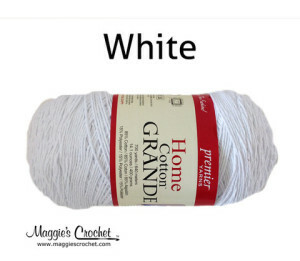 If you’re not familiar with the crocodile stitch, you can find a more in-depth tutorial here. 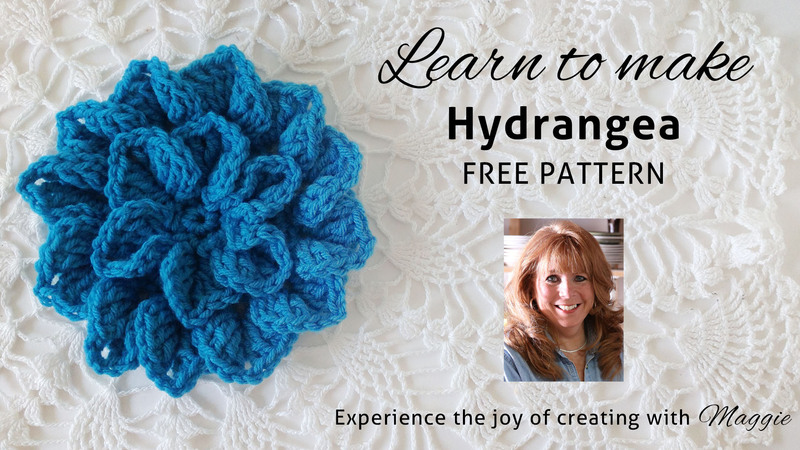 Click on the photo for the written Hydrangea pattern.